Called me repeatedly to book cleaning. Booked for 1 pm. Showed up late. Worker reeked of cigarette smoke. Was unable to do the job because of the stairs!! Called the office to complain and they hung up on us!! STAY AWAY!!!!! We have tried other cleaners in the past and no one could get the spots out of our 20-year-old carpets. 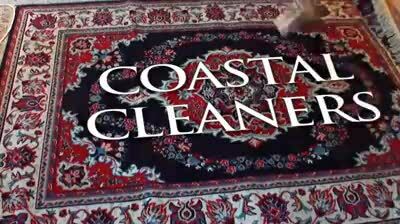 Coastal Cleaners was not only able to remove all of the spots, but also the carpet pile looks almost new – I never would have believed it if I hadn't seen it for myself!